Love & Hip Hop Season 3 premiered last night and it only made sense for The Breakfast Club crew to interview last night's highlighted stars Joe Budden & Tahiry in their steamy love drama. Things also goes left when Tahiry & Joe Budden's long time friend Raqi Thunda get into a crazy argument. 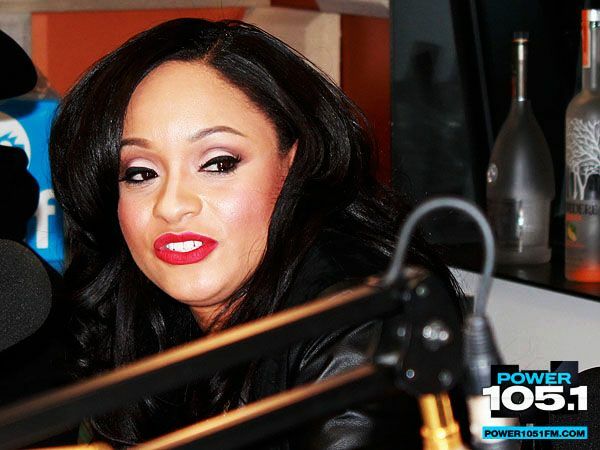 Check out the interview below as Joe Budden & Tahiry recap last night show and tell me what you think.